If you’re a commuter who normally uses Riverside Drive daily, no doubt you’re going mad with all the congestion between Walker Road and Devonshire. You know, the — having to turn onto Devonshire, onto Wyandotte, onto Walker, then back onto Riverside Drive. But there’s an end in sight! 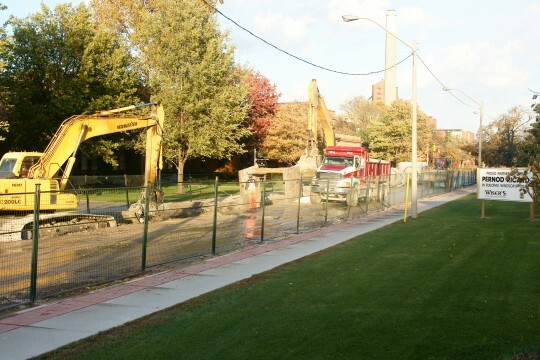 Construction of a massive, new sewer system that runs to the Retention Treatment Basin on the riverfront, will be coming to an end on November 26th. Riverside Drive will be back open between Walker and Devonshire by the end of Friday the 26th, and the congestion through the Walkerville area will end. So by the time December rolls around, the street will be clear, and ready for… dare we say it, snow!